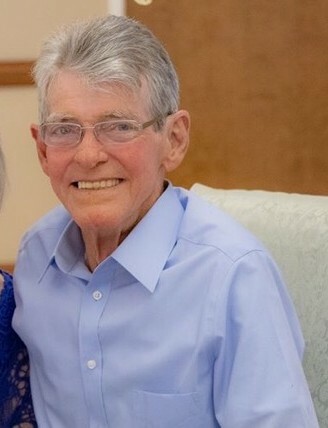 Angier, NC: Mr. Kenneth Baine Hargis, age 72, of Stephenson Road died Thursday, March 28, 2019 at his residence. Funeral Services will be 2:00PM Sunday, March 31, 2019 at Piney Grove Chapel Baptist Church, Angier. Officiating will be Rev. Timmy Blair. Burial will follow in Lakeside Memorial Gardens, Angier. Mr. Hargis was born January 14, 1947 in Johnston County to the late Shelton Hargis and Mabel Benson Parker. 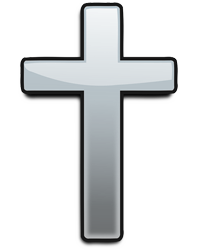 He was preceded in death by brother, Ronnie Hargis. Mr. Hargis retired from residential and commercial drywall installation. He was a US Army Vietnam Veteran and a member of Piney Grove Chapel Baptist Church in Angier. Surviving include his wife, Ann Adams Hargis; sisters, Melody Stephenson and Margie McLamb both of Benson; several nieces and nephews. The family will receive friends from 6:00PM - 8:00PM on Saturday, March 30, 2019 at Rose & Graham Funeral Home in Benson and other times at the home. Flowers are welcomed; however memorials may be made to Piney Grove Chapel Baptist Church 4440 Piney Grove Road Angier, NC 27501.